I love quotes of wisdom because they make me think, they make me seek and they make me understand. Very often when something bad happens to us, we ask ‘why’. We ask why me, why now, why this way and then we cry, we blame, we curse and cry again. Every one of us has lived through a crisis in their life and if you haven’t yet, you will soon. But very often it is not that important what happens to you, but how you react to it. Every misfortune is a test in this big school called life and how you accept it shows how much you’ve learned. Sometimes we want something so much, it hurts before we receive it. 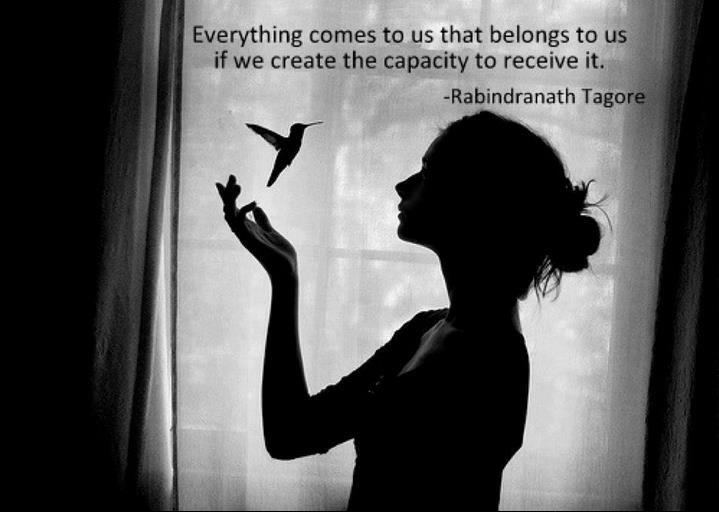 And suddenly it comes to us, but if we haven’t created the capacity to hold it, we lose it. And then it hurts even more. What we need to do then is let go and be at peace with ourselves, because this way we create the capacity to receive something better. Three things we should do to be happy and be in peace- learn from the past, accept the present and do not fear the future. This way we’ll create inner peace and peace=happiness. I was really inspired by a quote I read today: “When life knocks you down, roll over and look at the stars.” Misfortunes that happen to us are beyond our control, but our reactions to these are. If we learn to accept and continue, we’ll know peace and scars will turn into lessons, which will make us stronger and wiser.